Hiking is not exactly a big activity in Florida, as you might have imagined. I have only hiked a handful of times in my life. But what hiking I have done, I have loved! Hiking the Cinque Terre is one of my all-time favorite activities. And when I wasn't freaking out over jumping across large rock crevasses in Barbados, I love hiking there as well. 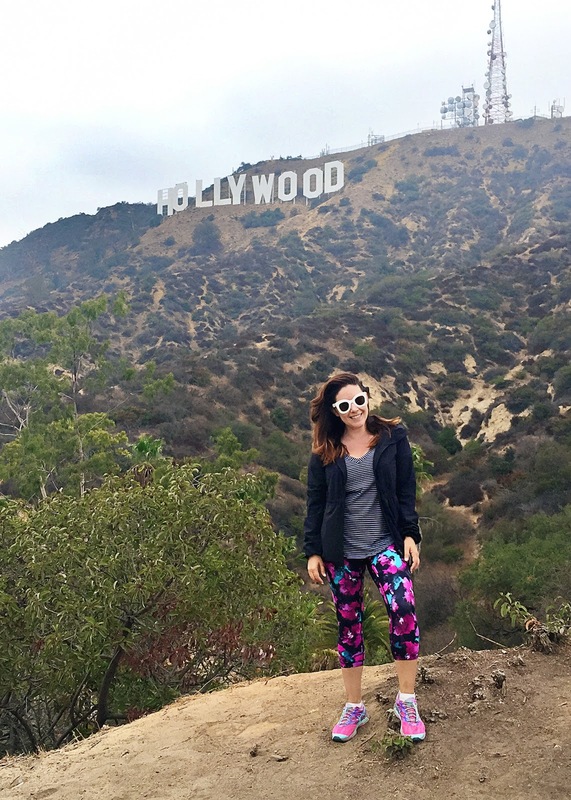 So, when I heard you could do a seven-mile hike to the Hollywood sign, it immediately made my LA bucket list. 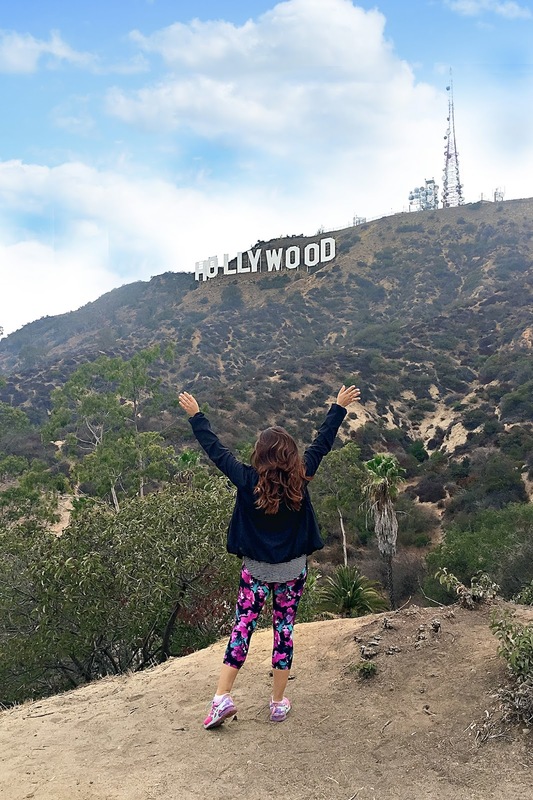 There are actually lots of hikes you can do in the Hollywood hills from Griffith Park (many are shorter and easier then the one I did). 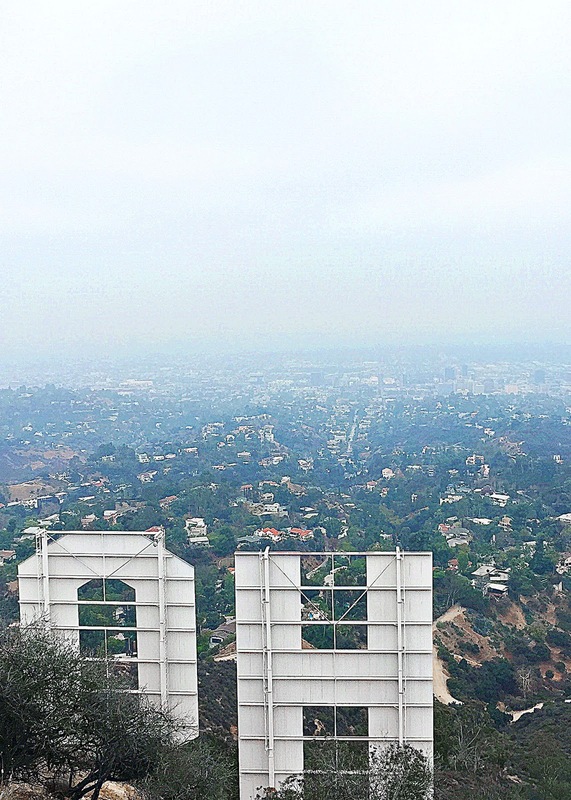 But for obvious reasons the hike to the famed Hollywood sign is the most popular. I thought the hike was pretty easy, especially when compared to my Cinque Terre and Barbados hikes. It is basically a steady, low-grade climb to the top of Mount Lee (they call it the moderate hike). There are lots of people and dogs (and as I quickly discovered curious coyote, don't worry he was super chill) along the way and there are easy to follow signs. The hike takes you to the summit of Mount Lee, which is actually above the sign. If you want the photo op, make sure you take a quick detour down Mount Lee drive, either on your way to the sign or on your way back. Once you turn down Mount Lee drive, you can't miss it. You will see everyone taking selfies lol.